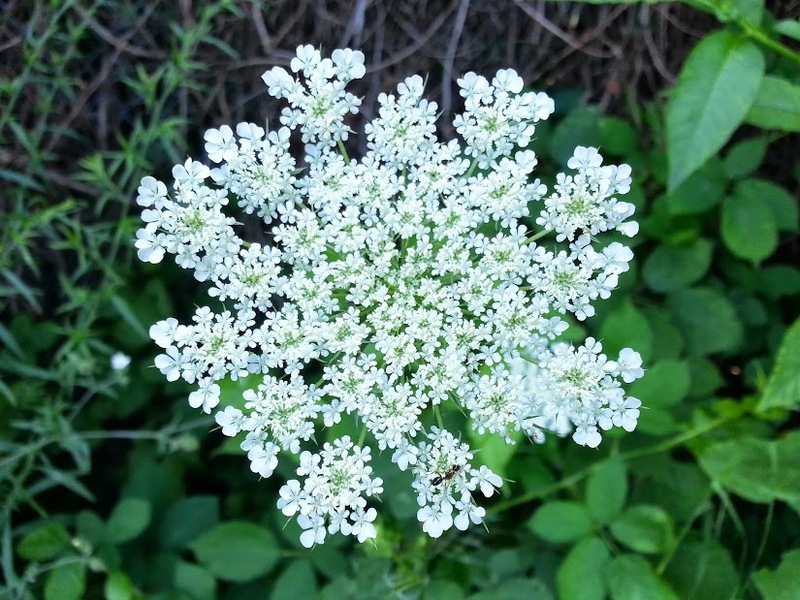 What we now call Queen Anne’s Lace (Daucus carota) has been recorded as an oral contraceptive and early abortifacient for quite some time… a natural morning after pill, if you will. Yes, that common roadside weed, which can now be found on every continent, has been utilized for at least two thousand years as an effective emmenagogue and anti-fertility agent. That first written mention comes from De Mulierum Affectibus, a gynecological text written in the tradition of Hippocrates (but likely not actually authored by him). It states that the wild carrot is an effective abortifacient (Riddle 1997). as well as affirming that it was utilized as an aphrodisiac as well.